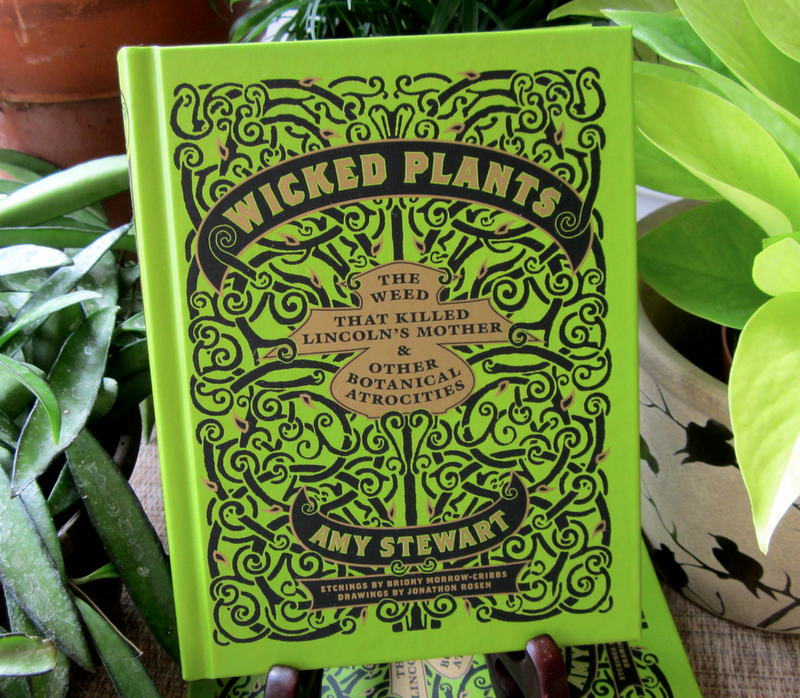 Wicked Plants is an educational book about poisonous and insidious plants. It's written more like the story or life of a plant, how it's been mis-used, and as a cautionary tale. The audio version is interesting but fast passed and hard to take notes. I have a large garden and am always afraid I will run into something and not know it's side effect on myself or my puppy. Highly recommend this book for any gardener, horticulturist, botanist, essential oils fanatic, or just someone curious about poisonous plants. 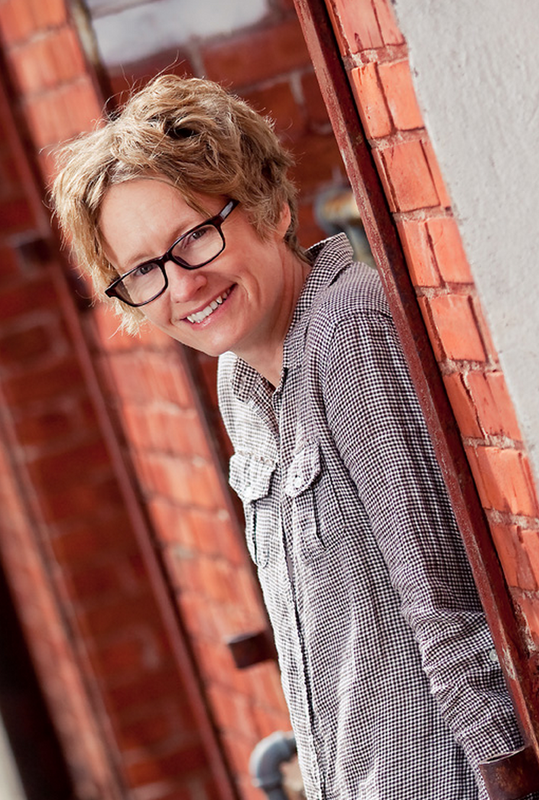 Amy Stewart lives in northern California, where she and her husband own an antiquarian bookstore called Eureka Books. She writes books by typing very quickly and loudly on a jet black keyboard that has no letters printed on the keys, proving (to herself, because no one else particularly cares) that she is an excellent touch typist. When she's not writing books, reading them, or shelving them, she might be painting. You can see examples of her paintings here and here. You can also find her all over the country speaking to audiences at bookstores, botanical gardens, garden clubs, and college and museum lecture series. 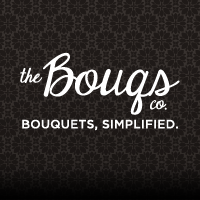 To find out if she's coming to your town, visit the Events page of her website.